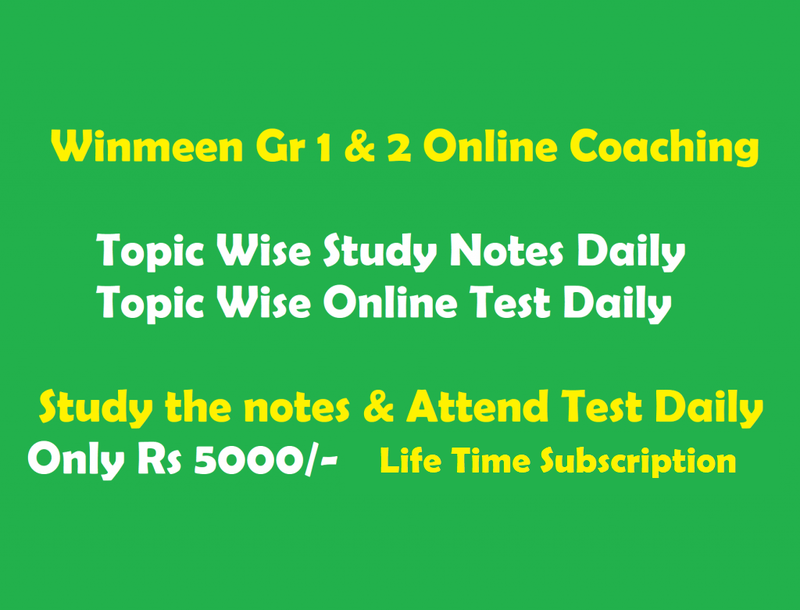 Tnpsc aspirants must attend this free Tnpsc Group 2A Polity Online Mock Test 4 in english language for their one of the preparation methods of Tnpsc group 2 A exam daily. We are daily providing set of online mock tests for your practices. Please click below direct link to attend this test and dont forget to comment your marks below. kesavananda Bharathi case, Supreme court held that Preamble was a part of the constitution. Who called Preamble as the "identity card of the Constitution "
The Preamble to the Indian constitution moved by an 'Objective Resolution ' by Nehru. Objective of the constitution specifies liberty, justice, equality & fraternity as the objectives. Who played the most important role in the integration of states? On October 1947,all states except Kashmir, Junagarh, Hyderabad signed an instrument of accession with Indian Government. As Minto was the Viceroy of India. In which year reorganization of states took place ? In which year the Government of India was forced to create 1st Linguistic state? When was the last meeting of the Constitution Assembly held? How many sessions of the Indian Constitution Assembly were conducted for the formulation of Indian Constitution?